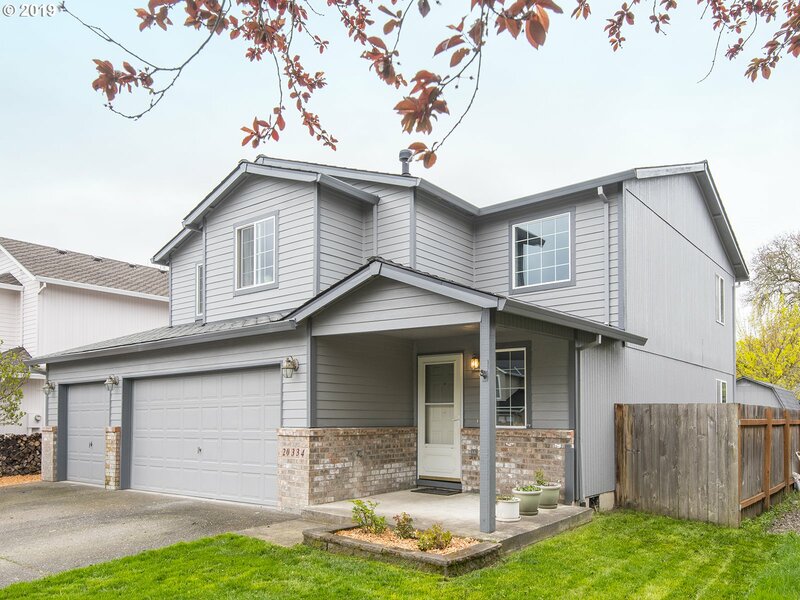 All Tyrone Park homes currently listed for sale in Beaverton as of 04/19/2019 are shown below. You can change the search criteria at any time by pressing the 'Change Search' button below. "Spacious, open Great Rm. style Contemp. home in nice, established area. Brand new Lifetime Warranty custom roof, New Int.& Ext. paint., Remodeled Kitch w/huge Granite prep island, Beautiful cabinetry, Formal DR w/slider to Backyard. Lg. Upper lvl rooms, remodeled baths, Mstr w/ walk in, dbl sinks & fireplc. Brand new carpeting, newer H20 htr, Stainless applcs, Wash/Dryer/Refer negot. 3 car Gar. *OPEN SATURDAY 4/20 12:00-3:00PM*"